BRAND NEW LUXURIOUS CUSTOM HOME WITH EVERY EXTRA AND DESIGNER FINISH!!! 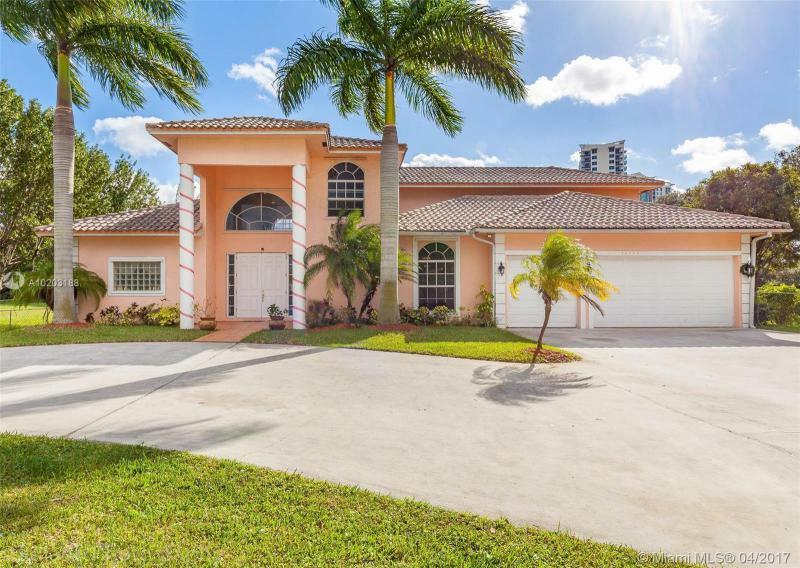 This spacious home features an open floor plan with high-end tile flooring, wood cabinets, quartz countertops and top of the line appliances. 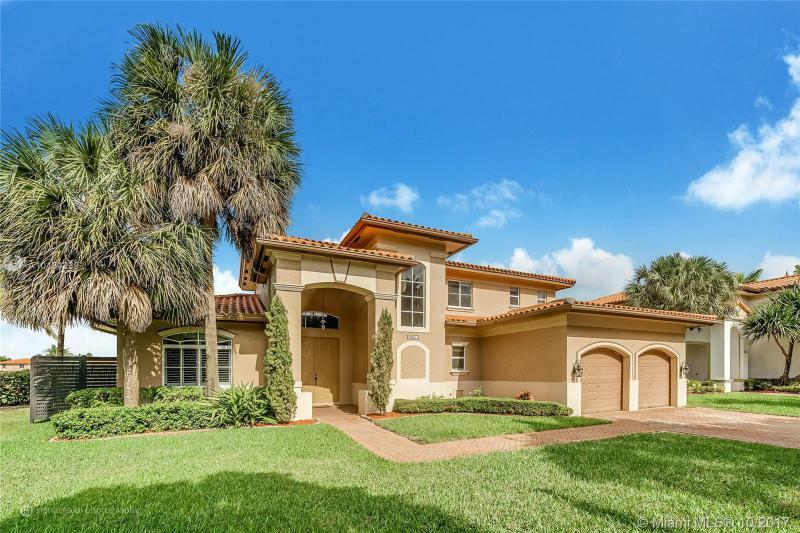 Adding to its attractive exterior, the property is elegantly gated, has impact windows throughout and is perfect for entertaining with its large yard, pool, jacuzzi and gazebo. No expense has been spared! Bring your pickiest buyers. Owner is motivated- bring all offers. 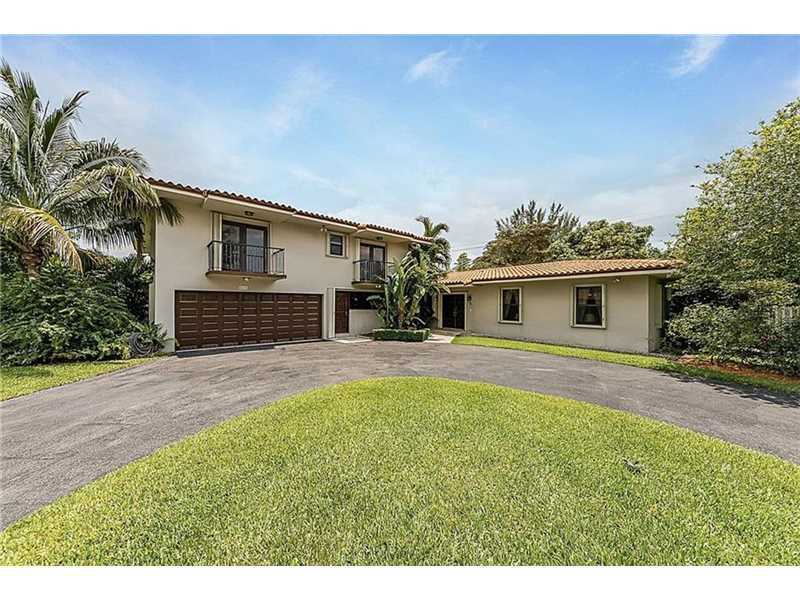 PRICE REDUCTION Beautifully landscaped Waterfront Oasis 4 Bedroom 3 Bath 2 car garage home on builders acre in desirable Whispering Pines subdivision of Davie. New tile roof, Vaulted ceilings, laminate & tile flooring, recessed lighting, bay window, French doors, fireplace, remodeled bathrooms, glass shower, walk in closets, pantry room, bay window eat in kitchen, granite counters, stainless steel appliances, laundry room w/ new laundry sink, Pool with Jacuzzi, new tile and Diamond Brite, new pump motor. 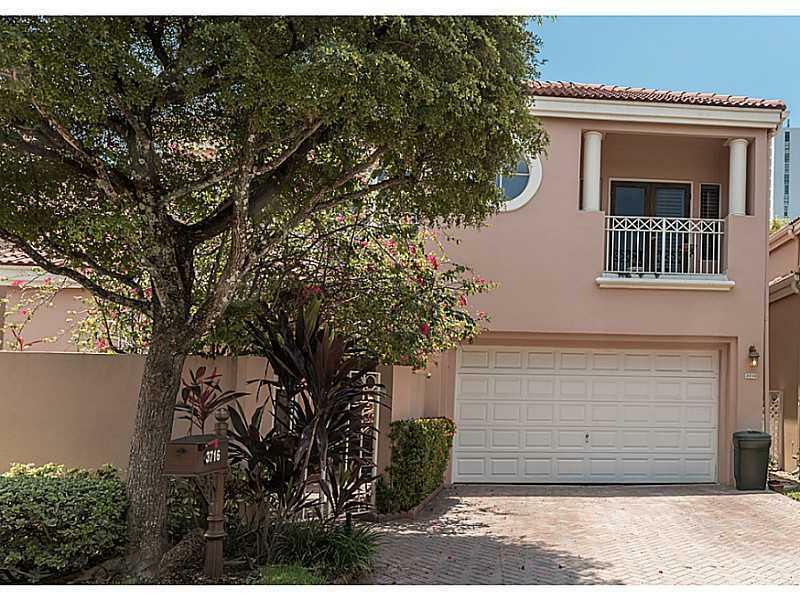 ISLAND WAY-GATED COMMUNITY- 3 BEDROOM, 3 BATH, SPACIOUS 2,800 S.F. HOME. 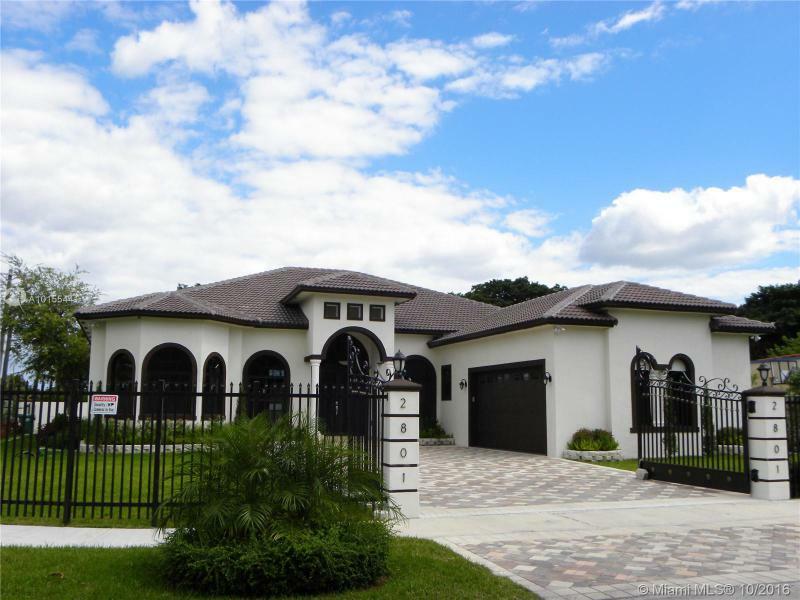 HIGH CEILINGS, NEW A/C, OVERSIZED MASTER BEDROOM WITH SITTING AREA, LARGE MASTER BATH & JACUZZI TUB, & WALK IN CLOSETS. LOTS OF WINDOWS & NATURAL LIGHT THROUGHOUT. 2 CAR GARAGE. WALKING DISTANCE TO COMMUNITY POOL, MARINA, WATERWAY SHOPS. BRING ALL REASONABLE OFFERS.